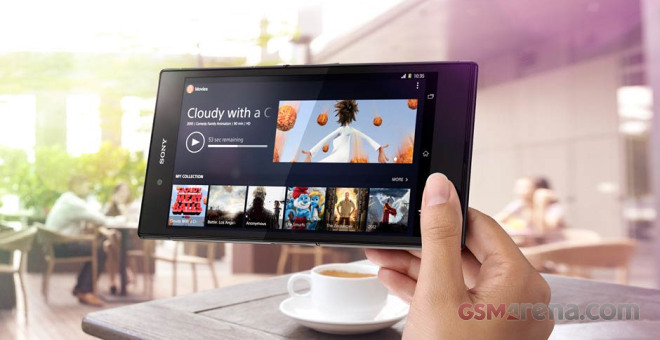 Sony announced the massive 6.4″ Xperia Z Ultra phablet back in June and it made it to the retail stores shortly after. The Xperia Z Ultra is one of the first Snapdragon 800-powered devices we’ve met along with the LG G2, but it was certainly a rather large device even for a phablet. It seems that Sony has finally given up on persuading you that the Xperia Z Ultra can be used as a phone, though as the company is preparing a Wi-Fi-only flavor of the device. 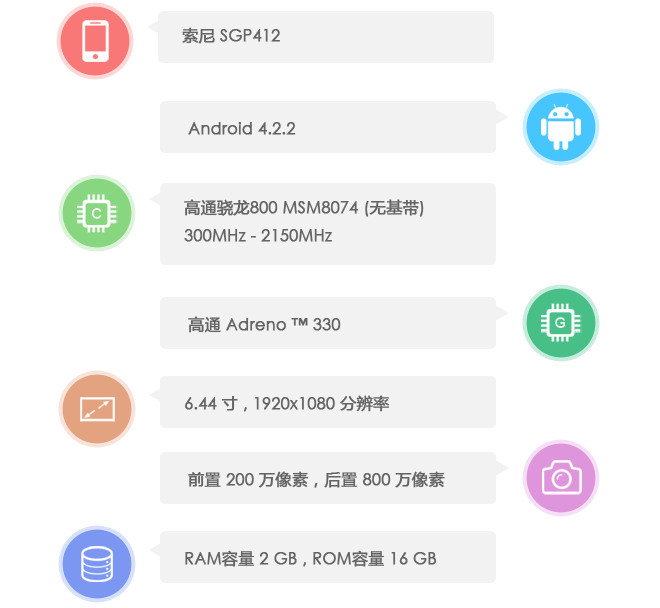 An Xperia Z Ultra device running on Qualcomm’s MSM8074 Snapdragon 800 chipset has popped up in both USA’s FCC and AnTuTu’s benchmark databases. MSM8074 system-on-a-chip is a Snapdragon 800 platform which lacks mobile network connectivity. If Sony is indeed planning to release a Wi-Fi only model of the Xperia Z Ultra, it should cost cheaper than the LTE-enabled flavor that is currently available. And given that the current model is among the cheaper Snapdragon 800 devices out there, the new one could be a real bargain. We have to admit the Xperia Z Ultra is an excellent slate with or without LTE/3G options. It has an impressively slim profile, blazing fast chipset and a promised Android 4.4 KitKat upgrade. It will certainly be interesting to to see it compete among the slates as well.